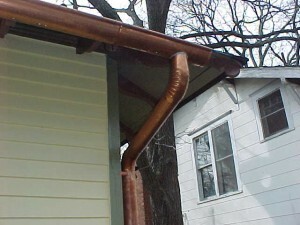 A very good option in case you want to make a change to your water diverting system is to install copper downspouts. 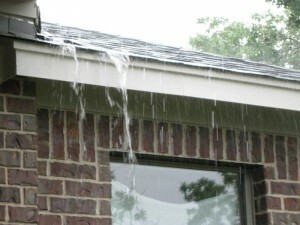 They can be more efficiently that steel or aluminum downspouts but they can also be harder to install and more expensive. 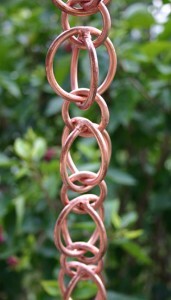 The pieces of copper are made in various lengths and you must install them carefully by soldering them together. 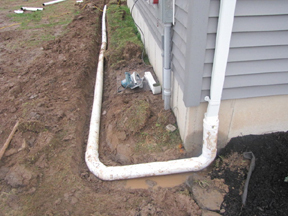 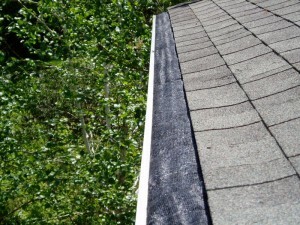 If you don’t make the right choice when you choose your downspouts, the rain water will cause serious damages to your walls and your foundation. 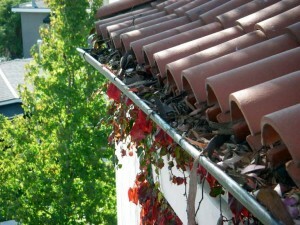 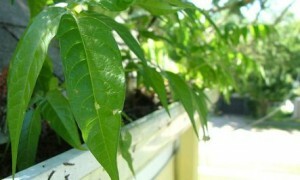 In this article you will find some easy steps in case you want to install a copper downspout. 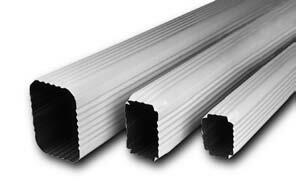 First, you will have to gather all the tools and materials needed in this way preventing any loss of time. 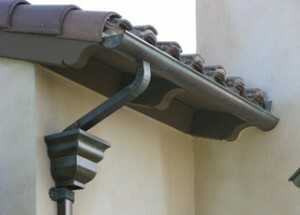 Then you will have to measure the lengths of the downspout exactly if you want to reduce costs buying the copper pieces. 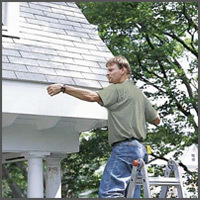 Then you will have to decide the place where you will install the downspout and plan the place where you will install the elbows and any accessories. 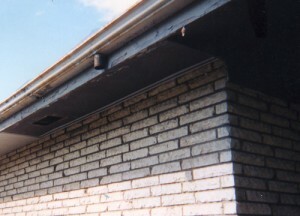 Before shaping your downspout you must install the brackets, so, after you finish with the downspout you can install it easier. 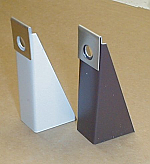 The most important step is to solder the pieces together. 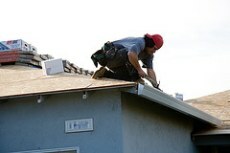 You will need to brush on paste flux, light the torch and heat the copper. 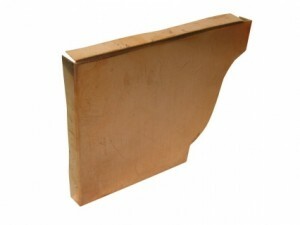 Then you will take the tip of the spool of wire solder and place it against the heated metal after you ensured the metal is heated enough and run it smoothly until you get a solid seal around the copper piece. 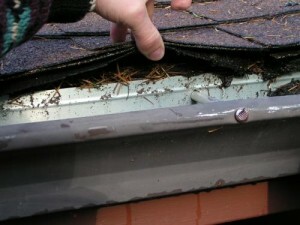 You will repeat this process to every piece added and you will clean the excess of paste flux. 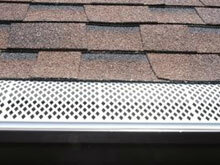 Now you can attach the downspout to your wall by fixing it into brackets and check if it’s working properly.